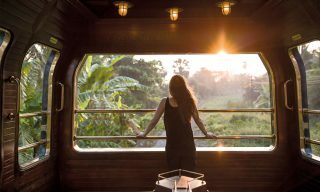 The Belmond-run Eastern and Oriental is Asia's sole luxury train. Pianist Peter Consigliere has been entertaining guests in the bar car for some two decades. Rail tours aboard the Eastern & Oriental Express ferry passengers not only through the countryside of Thailand and the Malay Peninsula, but also back in time to an earlier, more gracious era of train travel—think wood-paneled compartments, gleaming brass, dressy dinners, and discreet stewards. 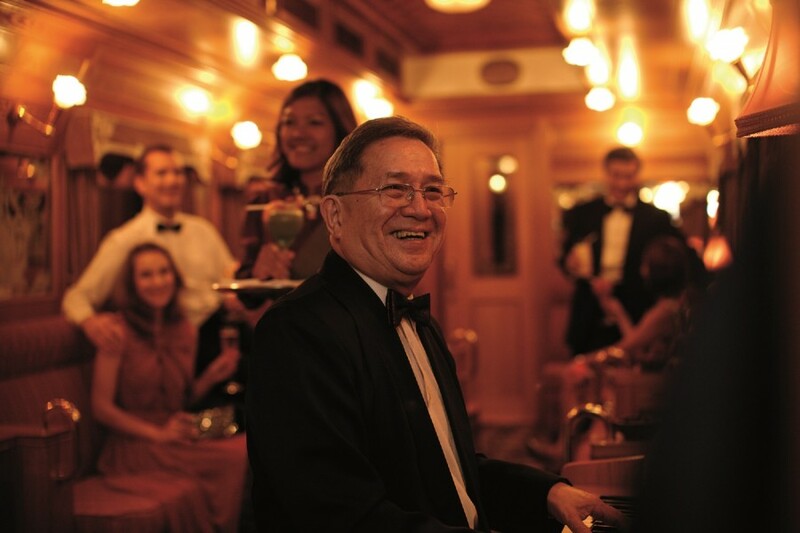 Adding to the nostalgic ambience is resident Singaporean pianist Peter Consigliere, whose repertoire of swing, jazz, and ragtime classics has entertained guests in the E&O’s convivial Bar Car for 20 years now. 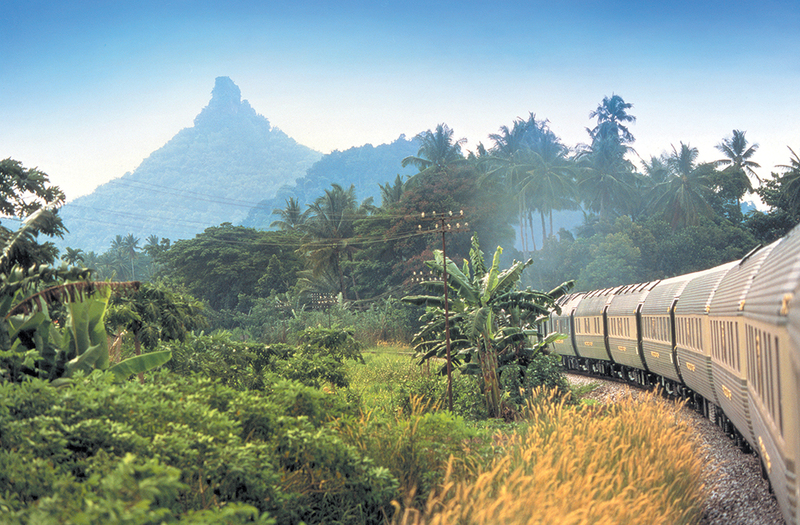 Here, he talks about his time aboard Southeast Asia’s only luxury train. I always wear a tuxedo when I play and never get tired of dressing up. In the evenings, black tie is also worn by many E&O staff as well as by a good number of our guests, helping to set a genteel tone onboard. I enjoy mingling with passengers when I’m not on duty. 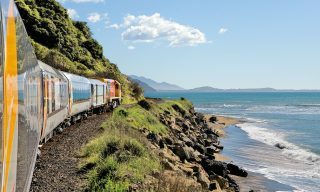 Many of our guests join us as part of a longer Asian itinerary, and it’s always interesting to hear where they have been and where they are off to next. And sometimes there’s a brush with celebrity. 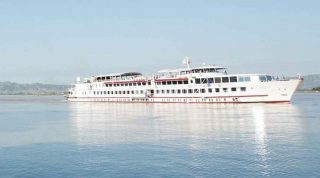 The E&O has hosted its share of royals and personalities since it launched in 1993, most memorably Neil Young, Bryan Adams, and Michael Palin. 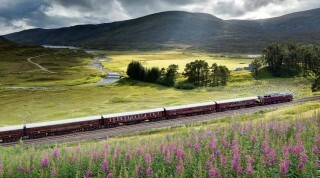 For more information, visit the Eastern and Oriental Express. 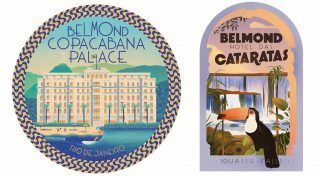 The London-based company has commissioned five European pop artists to create these stickers. 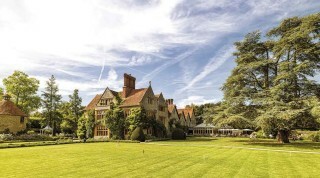 Belmond brings a new world of luxury with the launch of its Bamford Haybarn Spa.